On this blog you’ll find recipes & tips concerning histamine intolerance. my name is Eva. This blog is mainly concerned with histamine intolerance and other histamine induced health problems. 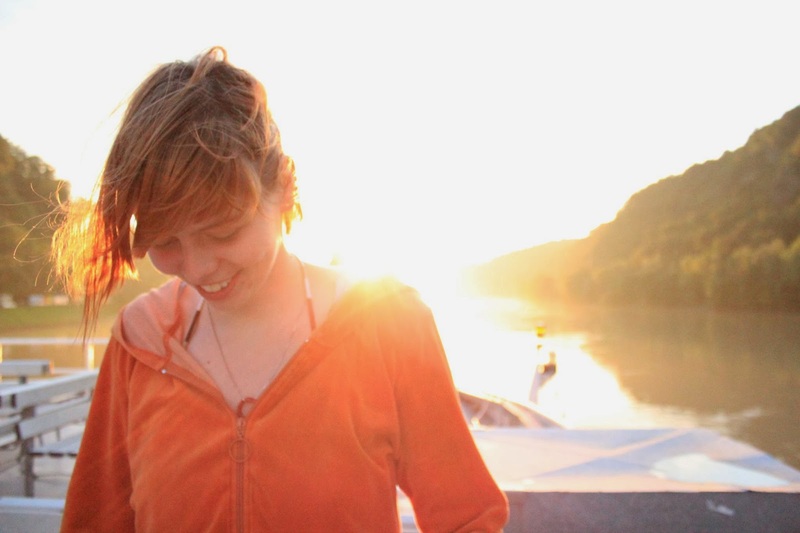 Originally I have started this blog project in German, which you can find here. Due to a large interest I’ve made this English version now. Aside from recipes I publish tips concerning histamine intolerance, for instance on individual foods, cosmetics or on what to bear in mind when eating vegetarian, etc. If you have a question or if you are interested in a specific topic feel free to send me your ideas, suggestions and/or critique via comment on the blog or e-mail (eva[at]histamin-pir.at). If you would like to add your recipes to the collection feel free to do so. I also appreciate pictures from your culinary delights. Please also direct general critique and feedback to the e-mail address: (eva[at]histamin-pir.at). Corporations please note: This blog is advert free (except for the automaticly generated ads by wordpress on which I have no influence). From time to time I might recommend food or cosmetic brands I’ve tested and checked. Please don’t send me inquiries on product placement. I will ignore it. In “categories” (on the left-hand side of each page) you can search for recipes topically. Moreover there is a keyword search option “Search the Histamine Pirate” (left or right-hand side, top). The page index shows you a list of all recipes & tips + thoughts. On the page about histamine intolerance you’ll find definitions on what a histamine intolerance is. It includes symptoms, explanations, information about food low and high in histamine and information about medicine. The page links will guide you to similar sites like this one or to sites with further information on the topic histamine intolerance. The information given on this site is self-researched and taken from experiences of other people with histamine intolerance. I’m giving these tips to the best of my knowledge. There is no guarantee nor warranty on the effects of certain foods or cosmetics. What one might tolerate the other doesn’t. Please consult a professional dietician and/or a medical doctor in addition after you were diagnosed with histamine intolerance. 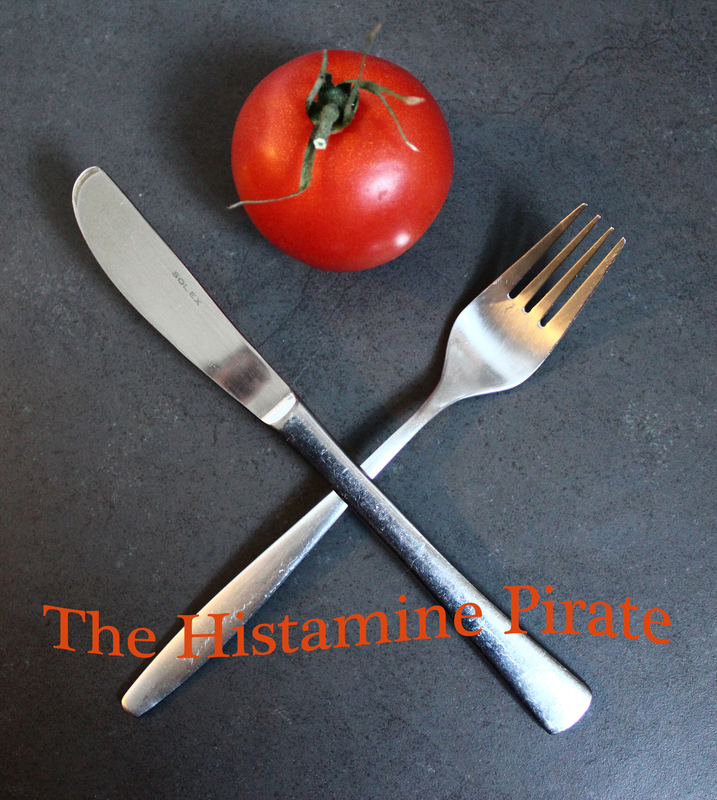 This site https://histaminepirate.wordpress.com/ is for private use only to help other people affected by histamine intolerance. The commercial use of this site, its content, including pictures/photos and recipes is prohibited. Have fun cooking and enjoy!